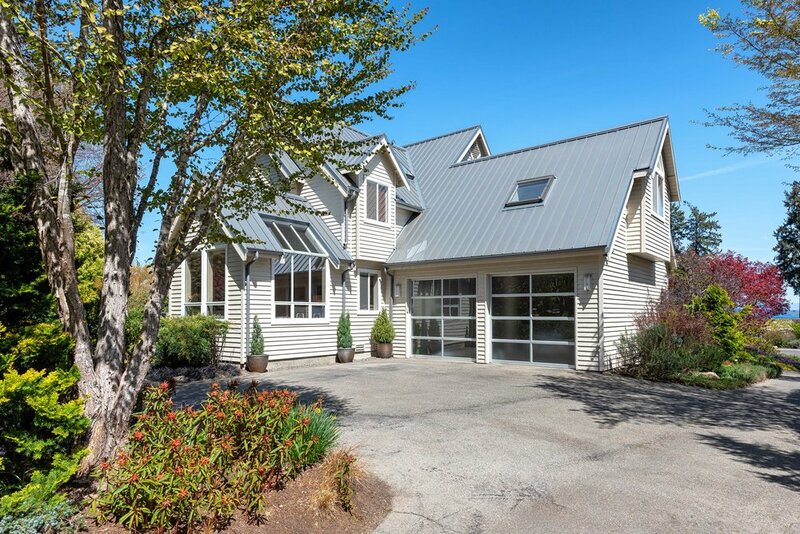 Incredible custom home with views of Puget Sound! 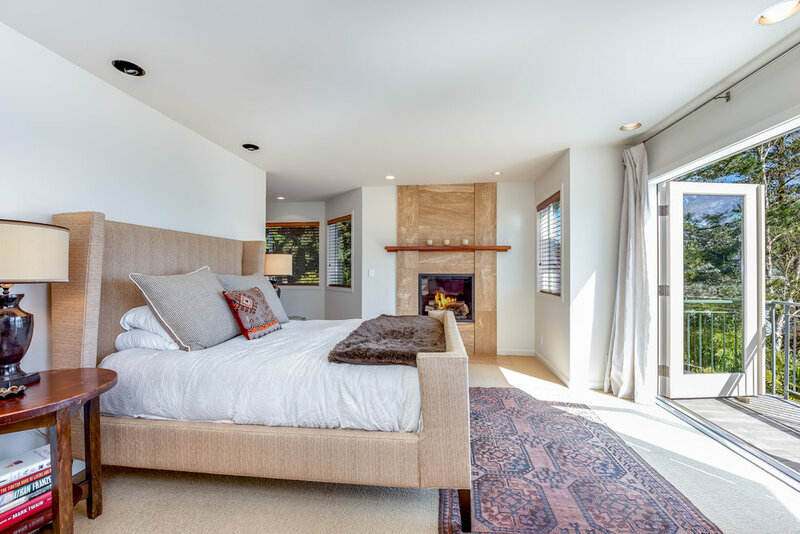 Elegant & inviting home, custom-built to take full advantage of expansive views of the Cascades and Puget Sound shipping lanes. 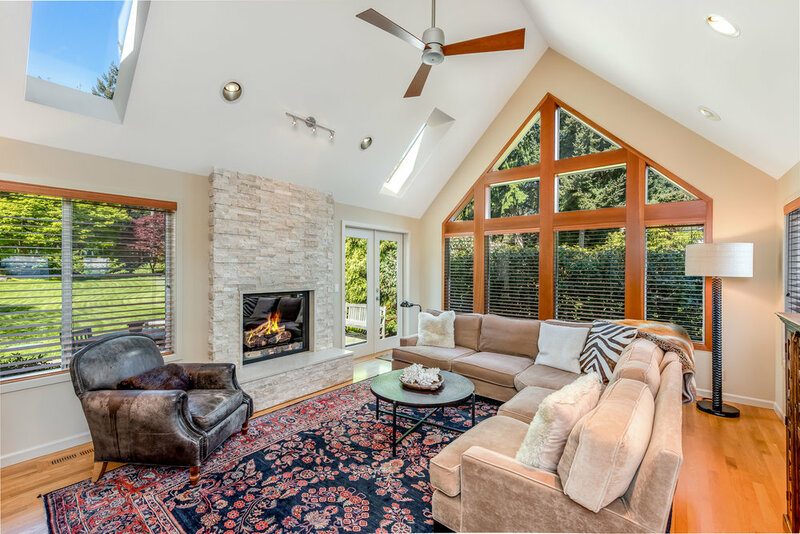 Large windows, skylights & vaulted ceilings help create bright, light-filled interiors that highlight the updates and remodel completed by Smallwood Construction. 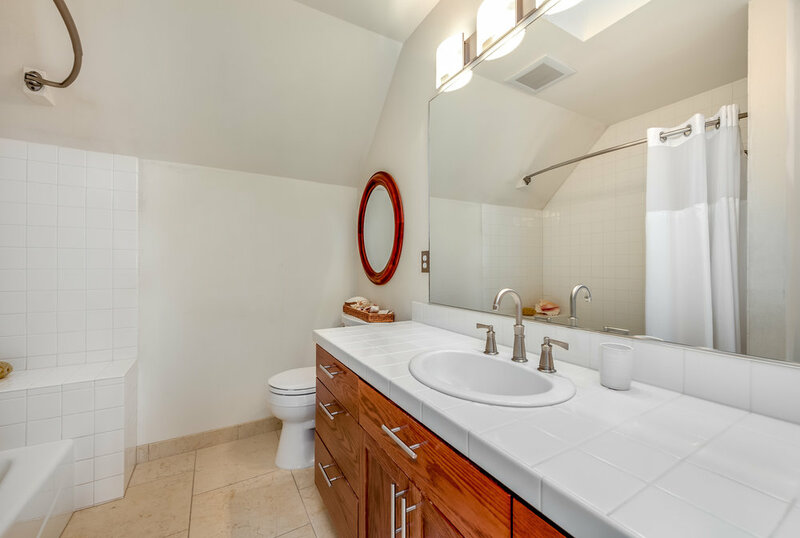 The exterior of the home is just as charming with beautifully landscaped park-like grounds, complete with impeccable gardens and numerous outdoor entertaining areas to allow for full enjoyment and relaxation.